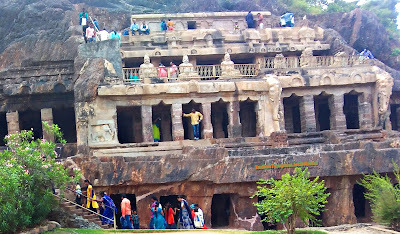 Undavalli Caves are ancient four-story rock-cut caves dating back to the 4th and 5th century AD located in Undavalli village of Guntur district in Andhra Pradesh, India. 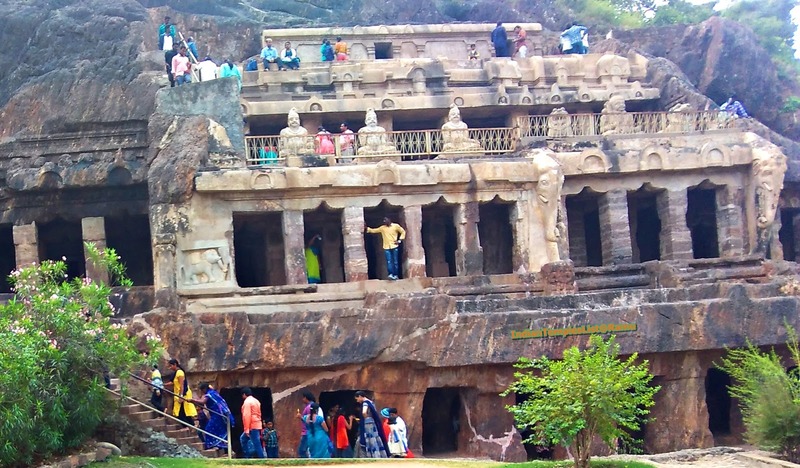 These caves are located just 10 km south-west of Vijayawada, near Prakasam Barrage, which connects Krishna and Guntur districts. These caves are located on the banks of Krishna River. 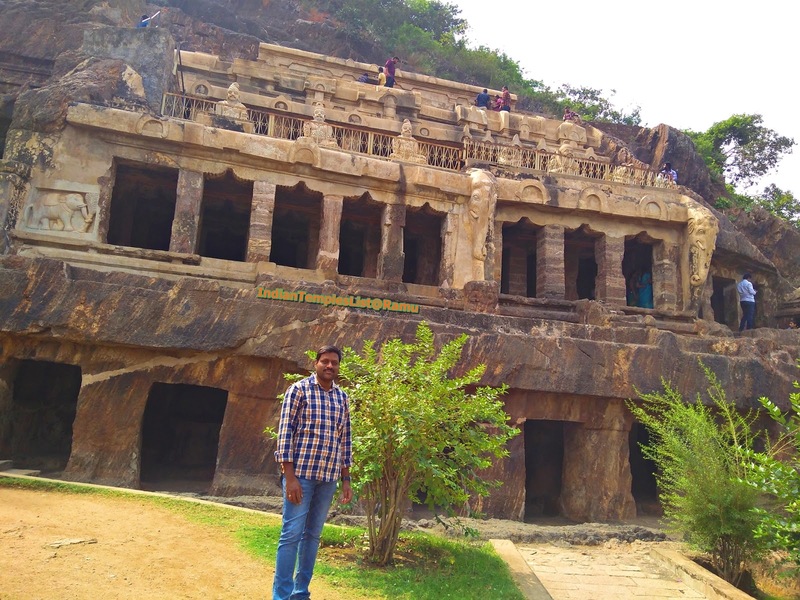 These ancient rock-cut cave temples are carved out of a hill of sandstone and are located at a distance of 35 km from the city of Guntur. These protected cave monuments are associated with Vishnukundina kings and were once used by the Buddhist monks as their resting places. This is an ideal place to go with kids, hangout with family members and friends. 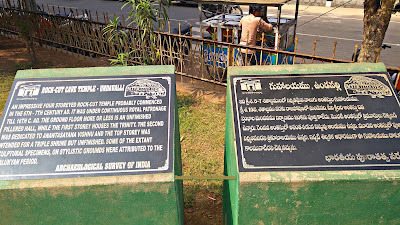 Official language spoken at Undavalli is Telugu. Varanasi, Kashi or Banaras is considered one of the oldest living cities in the world. Present on the banks of the holy river Ganga, the city is visited by pilgrims and devotees from all over the world. Ghats of Varanasi (A series of steps that lead you down to a river) are the main source of attractions of tourism in Varanasi. Many of these ancient ghats have been rebuilt over the years and have a unique story to their credit. Many pilgrims and devotees congregate at Varanasi ghats and take a boat trip to experience the scenic beauty of the famous ghats. There are as many as 88 ghats in Varanasi city. The most popular and important ghats among them are Assi Ghat, Dashashwamedh Ghat, Manikarnika Ghat and Panchganga Ghat just to name a few. Manikarnika Ghat and Harishchandra Ghat are best known as a traditional cremation ghats. Assi Ghat is one of the very famous ghat mentioned in Puranas located at southern end of Varanasi city at the confluence of Assi and Ganga rivers. This ghat has easy access to several lodges and popular locations in Varanasi. This is one of the most preferred ghat of the Varanasi during the festival period. It is also a best ghat where tourists can start their boat trips along the holy river Ganga. According to an ancient history, Goddess Durga killed the demons Shumbha and Nishumbha and threw her sword in the Assi river. That's why on the banks of the Assi river this holy ghat is present today. Sri Vengamamba Perantalu Temple is an ancient temple dedicated to Goddess Vengamamba in Narrawada village. 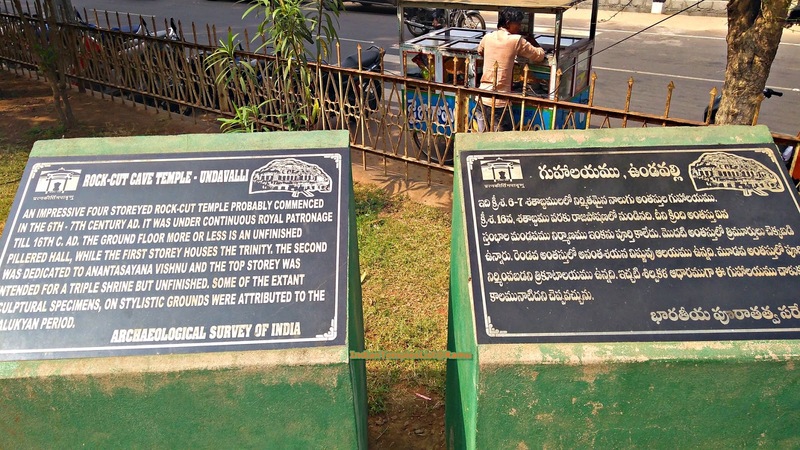 This small historic temple village is located just 8.5 km away from the headquarter Duttalur in Nellore district of Andhra Pradesh state. The main attraction of this place is Vengamamba Thirunala. It is conducted in a grand manner in the months of June-July attracting Vengamamba devotees from all corners of Andhra Pradesh and other nearby states. A large arch at the entrance welcomes you to the Vengamamba Temple. Varanasi is an ancient city known for its collection of sacred temples on the banks of the holy river Ganges in the state of Uttar Pradesh in Northern India. Varanasi is known with different names like Banaras (Benares), Kashi (Kasi) and played a vital role in the development of Hinduism, Jainism and Buddhism. Varanasi is present between the Ganges confluence with two rivers: the Varuna and the Assi stream. The city has many holy temples built in different times by different kings, monasteries, saints and communities throughout history. Ujjain Mahakaleshwar Jyotirlinga temple is the most lively Shiva temples of India. This holy temple is present in the heart of ancient historical city of Ujjain in the state of Madhya Pradesh, India. It is one of the 12 Jyotirlingam shrines which are said to be the most sacred dwelling places of Lord Shiva. Best known for its Bhasma Arti, Mahakaleshwar Jyotirlinga is present on the side of Rudra Sagar Lake. 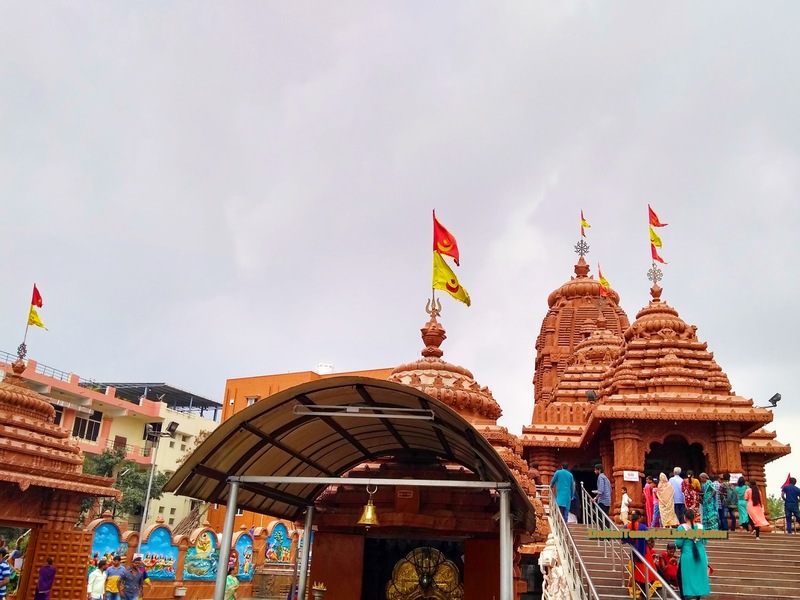 Lord Shiva in the Shiva Lingam form here in Ujjain Mahakaleshwar Jyotirlinga temple is believed to be Swayambhu or self-manifested, deriving power or Shakti from within itself. The deity here in Mahakaleshwar is known as "Dakshinamurthy" (facing the South direction) with Nandi (bull) on the south side. 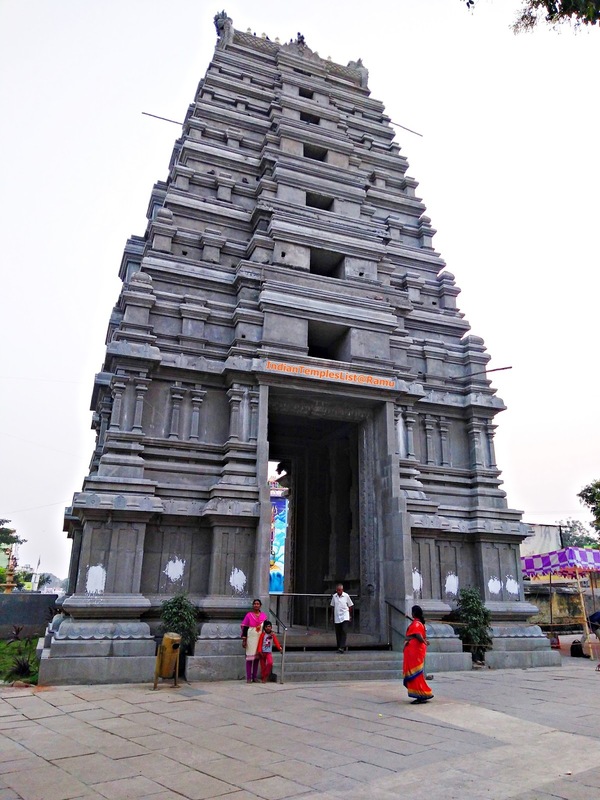 Guntur is one of the popular districts of Andhra Pradesh Known for its ancient and historic Hindu temples. Kotappakonda Trikoteswara Swamy Temple present on the holy hill Kotappakonda is located 13 km south-west of Narasaraopet city, Guntur is attracting many pilgrims throughout the year. 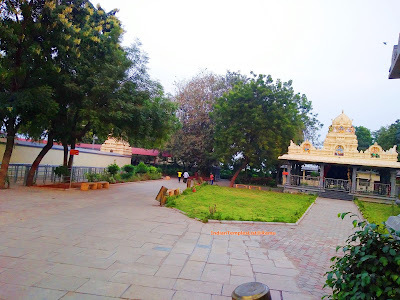 The primary deity of this temple is Lord Shiva and is worshipped here as Sri Trikoteswara Swamy. 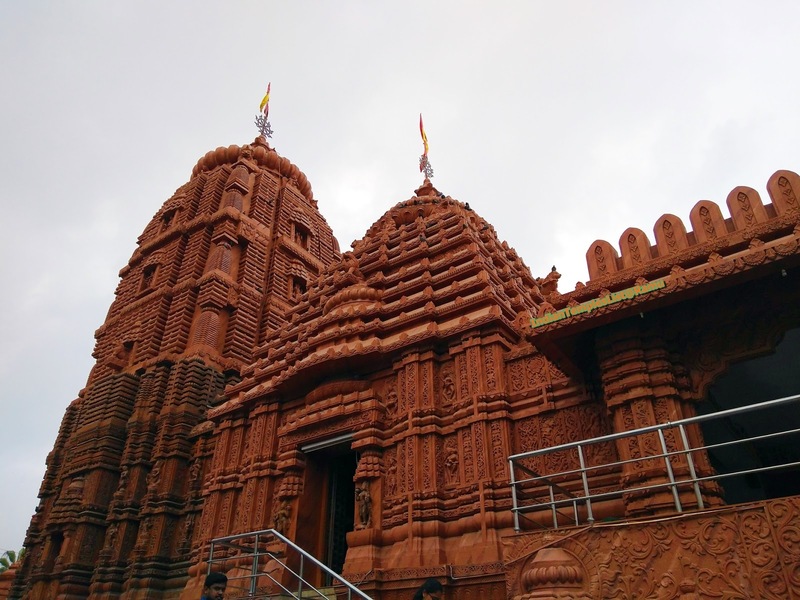 The temple got its name from the three hills named after Brahma, Vishnu and Maheshwara. Kotappakonda Tirunallu (festival) is celebrated at a grand scale in this temple and lakhs of devotees participate with great enthusiasm in this event.